Pymetrics is the leader in 21st century hiring. Using neuroscience games and AI, Pymetrics matches candidates to jobs and companies where they are most likely to succeed — while removing bias from the hiring process. 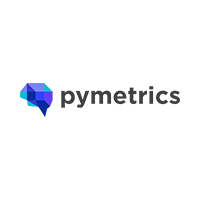 With over 80 enterprise clients and offices in NYC, London, Sydney, and Singapore, Pymetrics is powering the future of hiring: efficient, predictive, and bias-free.